Inzamam-ul-Haq was a symbiosis of strength and subtlety. Power was no surprise, but sublime touch was remarkable for a man of his bulk. He loathed exercise and often looked a passenger in the field, but with a willow between his palms he was suddenly galvanised. He played shots all round the wicket, was especially strong off his legs, and unleashed ferocious pulls and lofted drives. Imran Khan rated him the best batsman in the world against pace. Early on he was vulnerable playing across his front pad or groping outside off stump. He used his feet well to the spinners, although this aggression has been his undoing. Inzi kept a cool head in a crisis and succeeded Javed Miandad as Pakistan's premier batsman, but his hapless running between wickets is legendary and most dangerous for his partners. 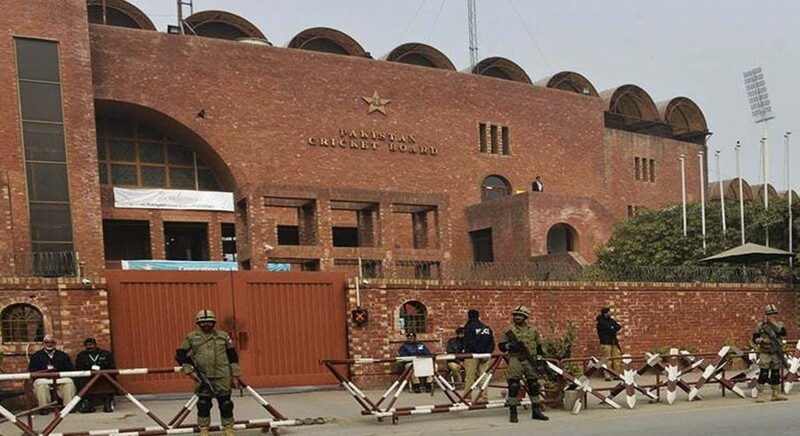 There were no such problems against New Zealand at a boiling Lahore in 2001-02, when Inzamam belted 329, the second-highest Test score by a Pakistani. However, he was then dogged by poor form, scoring just 16 runs in Pakistan's ill-fated World Cup campaign in 2003. He was dropped from the team briefly, but then roared back to form, scoring a magnificent unbeaten 138 and guiding Pakistan to a thrilling one-wicket win against Bangladesh at Multan. 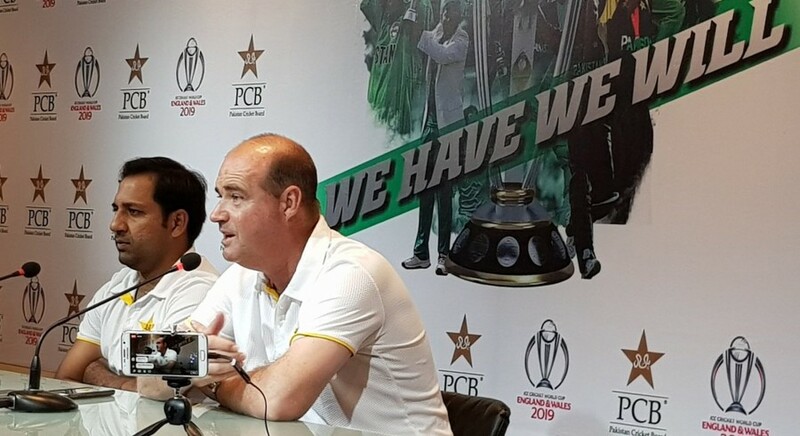 He was rewarded with the captaincy of the team, and despite leading them to victory in the Test series in New Zealand, question-marks about his leadership qualities surfaced when Pakistan were beaten in both the Test series and the one-dayers against India. The selectors persevered with him and this bore results when he took a team thin on bowling resources to India and drew the Test series with a rousing performance in the final Test, Inzamam's 100th. After scoring a magnificent 184, Inzamam led the team astutely on a tense final day and took Pakistan to victory. Since that day, Inzamam has gone from strength to strength as captain and premier batsman. By scoring a hundred against West Indies in June 2005, he kept up a remarkable record of match-winning centuries, among the best of modern-day batsmen.A magnificent year ended with Inzamam leading his team to triumph over Ashes-winning England; personally the series was arguably his best ever. He never failed to make a fifty, scored twin centuries at Faisalabad for the first time, going past Miandad as Pakistan's leading century-maker and joining him as only the second Pakistani with 8000 Test runs. As captain, he never looked more a leader, uniting a young, inexperienced team and turning them, once again, into a force to matter globally. The turn of the year brought contemplation; he missed the Test victory over India at Karachi with a persistent back injury. The subsequent ODI thrashing also raised concerns about Inzamam as ODI captain, none of which were entirely wiped away during ODI and Test wins in Sri Lanka. Pakistan were then beaten comprehensively in the Test series in England though all was forgotten - including Inzamam's own poor form - by events at The Oval. 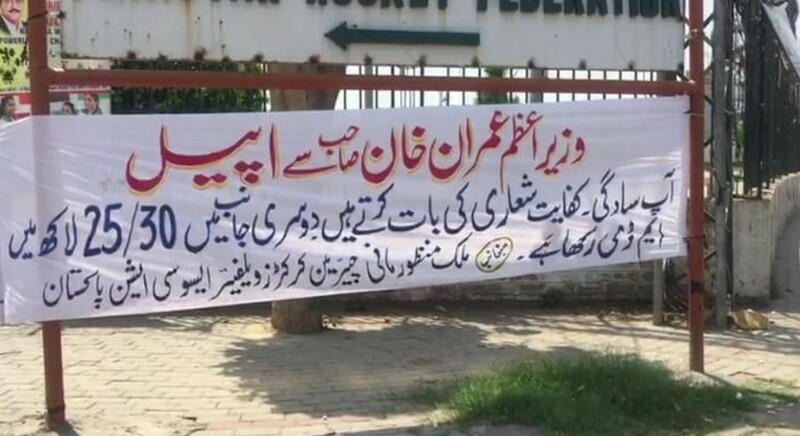 There, Inzamam, astonishingly for a man perceived as so insouciant, became the most controversial figure in cricket for a week, leading his side off the field in protest at charges of ball tampering made by umpires Billy Doctrove and Darrell Hair. They refused to come out at first, then delayed the start before eventually forfeiting the Test, the first time in the history of the game. In Pakistan, he became a national hero, saviour of a country's pride and honour. He was banned for four ODIs and returned to lead the side to a series-win over West Indies followed by a disappointing Test series in South Africa, and then quit the one-day game after Pakistan were eliminated from the World Cup at the first hurdle, an event overshadowed by the death of Bob Woolmer. Even though he expressed his desire to be part of the Test team, Inzamam was not offered a central contract in July and, according to a few, might signal the end of his illustrious international career. He, however, made that decision himself after signing up for the Indian Cricket League and faced a life-time ban from PCB. He later quit the ICL and made himself available for selection. The second Test against South Africa in Lahore was his farewell game. He fell just two short of Javed Miandad's record for the highest Test aggregate by a Pakistan batsman and 60 short of a career average of 50. 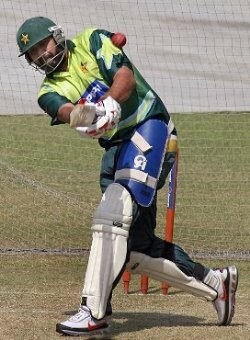 Inzamam's involvement in cricket following his retirement was limited. He took over as Afghanistan's head coach in October 2015. He began his tenure by helping Afghanistan win their first ODI and T20I series against a Full Member. They beat Zimbabwe in Zimbabwe, beat them again in the return series in the UAE, and also in the World T20 in 2016, which helped Afghanistan quality for the Super 10s. In April 2016, he was appointed Pakistan's chief selector despite having no experience in the role at any level.